The “hair” industry is abuzz with a lot of new and somewhat unproven treatments. While going through the internet, I have come across the use of placental extracts which are being tried by some people although I do not have any personal experience with this type of treatment. When a woman becomes pregnant, she develops a brand new organ, the placenta, which is present only till the time her baby is inside her womb. It’s main function is supply nutrition to the feotus in mother’s womb. And once the baby is out in the world, the job of the placenta is done, which is why it is pulled out of the body and disposed off. However, since the placenta is packed with nutrients, several animals actually eat the placenta after their little ones are born. There is new research which shows that certain placentas are exceptionally good for your hair too! The particular animal placenta in question here happens to be that of sheep. While there are obvious benefits to using sheep placenta, the usage of the same is still not accepted worldwide. 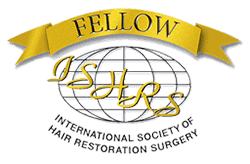 However, the fact of the matter is that it is a rich source of protein, which can assist in the rebuilding of your hair as well as restructuring it. Using it regularly could actually make your hair a lot shinier and certainly much more manageable. And given that you need to apply it to your hair and not consume it, using it should not be much of a problem. Once a lamb is born, the placenta of the sheep is used to create this protein treatment, and this means that there is no harm done to the lamb or to the sheep. This all natural product is a rich source of protein and can work wonders for hair that is dry, damaged or frizzy and difficult to maintain. Hair is mainly made of keratin, which is a kind of protein, and while it is easy enough to include protein in the daily diet, quite often the same is not enough. In such conditions, using sheep hair placenta would be the best bet. 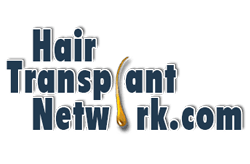 Sheep hair placenta is actually a special protein treatment that has been designed to treat, nurture and nourish hair that has been damaged due to colouring, bleaching or other chemical treatments. Most people who have used the product have testified that they have been able to see results from the very first time. They have said that their hair has felt smooth, silky and more manageable. To fill in the gaps that appear due to damage in the hair caused by chemical or heat based treatments. To increase the tensile strength of hair, which means that it will not break easily. And when hair does not break easily, a better volume is easy to observe. 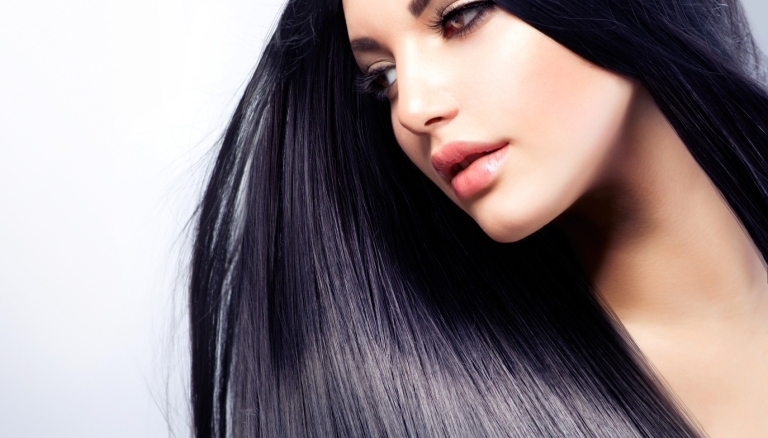 Regular usage of sheep placenta is known to increase the shine in hair, all the while making them more manageable. While hair does become silkier, it is also easy to notice a drastic reduction in frizz. There is also a smoothening of hair cuticles, which further strengthens hair. In comparison to other protein treatments, sheep placenta is more cost effective. 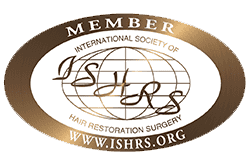 This treatment is ideal for people who have hair that is fragile and extremely brittle. Excessive usage of hair irons, curling tongs and regular colouring also lead to damaged hair. There are mainly two types of treatment available at the moment – wash off and leave in. Wash off placenta treatment – There are two ways of using this treatment – the first one is by shampooing and conditioning hair in a normal manner. Once you have towelled your hair properly, you can apply the protein treatment and cover your hair with a cap. 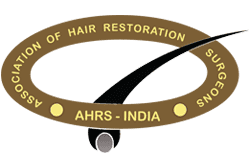 It is best that the treatment is left in hair for forty to sixty minutes and then hair can be rinsed with normal water. The second manner of using wash off treatments is to apply the same to dry hair and leave it in for the entire day or overnight. Then simply wash the treatment with a moisturising shampoo and conditioner. Leave-in placenta treatment – This kind of treatment works in somewhat the same manner as any other leave in conditioner. Once the hair has been washed and conditioned, you can apply the leave-in placenta; however, such treatments are not meant to be used on a daily basis. These days, there are pills available, which contain extracts of sheep placenta, and these are certainly a better choice for people who are not comfortable with the idea of applying animal placenta on their heads. However, there are still studies being conducted into the possible side effects of using sheep placenta on a regular basis. 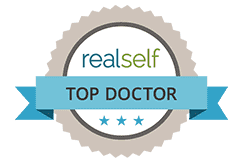 There were certain studies that showed that young girls, who used such products on a prolonged basis, were developing breasts earlier than what would be considered natural. In addition, there was also abnormal hair growth in the pubic areas of several girls. The moment the treatments were stopped, so did the abnormalities. For people struggling with constant bad hair days and those who are beyond puberty, this might be the answer. It is advisable that you talk to your doctor or trusted salon owner before starting on a course of sheep placenta. In case, there are any side effects, it is best that you stop the treatment immediately.